Day 1. UB city-Murun: Flight to Murun city. Then you will be picked up from local airport and transferred to hotel. Day 2. Murun-Khatgal-Janhai: Drive to Janhai by car then you will be settled down at tourist camp. Then we will go boating to Khusliin Rocks on the lake for an hour. After coming back from boating we will go hiking to near mountain to see whole area from top of mountain. Day 3. After having breakfast you will have free time until afternoon. 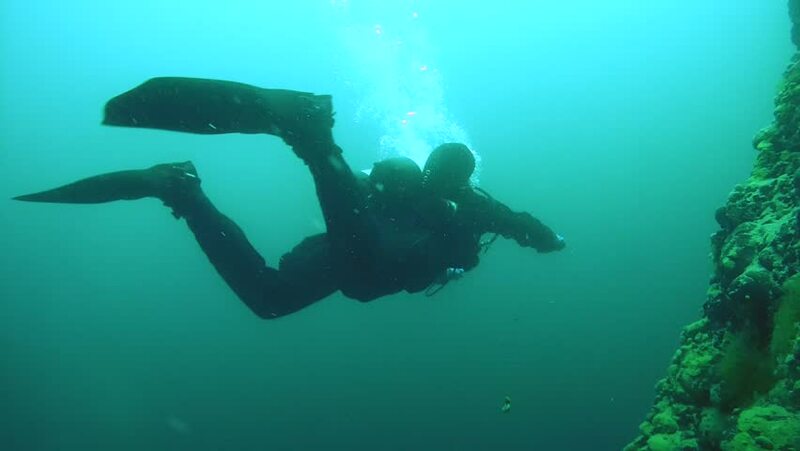 Then we will go for diving with specialized dive masters into lake. After spending 50 minutes under water, you will finish diving.